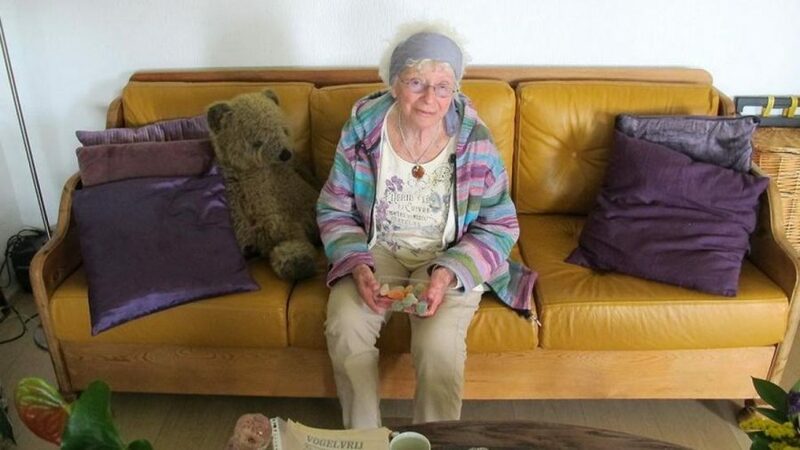 Freddie Oversteegen was 14 years old when a gentleman visited her family home in the Netherlands to ask her mother if she’d allow her daughters to join the resistance. Update: Freddie Oversteegen died on September 5, 2018. Here’s the Washington Post obituary on her.